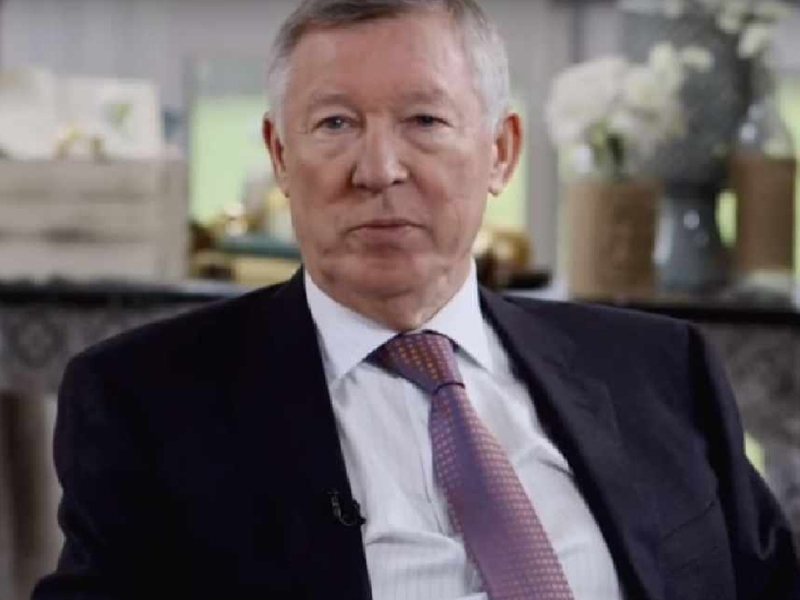 Sir Alex Ferguson would have left the current Manchester United squad in no doubt as to his feelings about their performances, according to one of his former charges. Jose Mourinho saved his job on Saturday by inspiring United to fight back from 2-0 down to beat Newcastle United 3-2. But the Portuguese boss remains under pressure at Old Trafford with United seven points off the top after just eight games of the Premier League season. 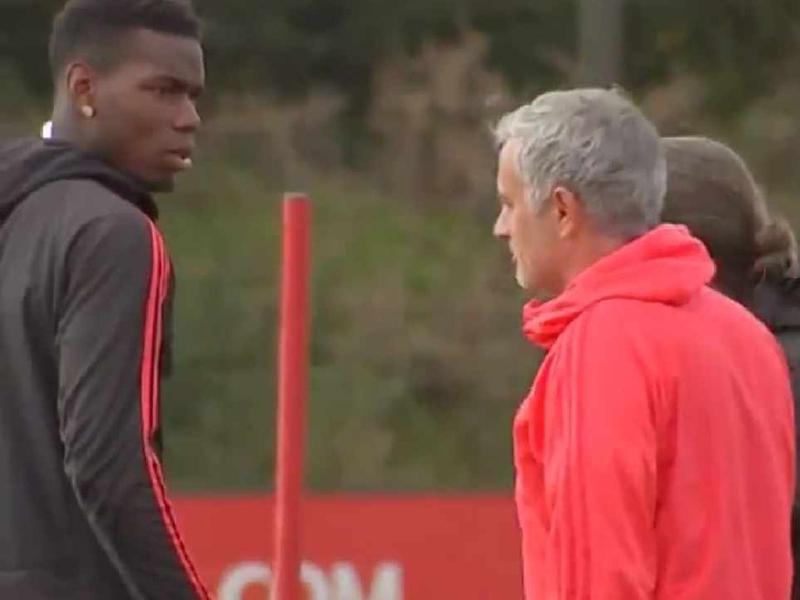 Mourinho has also seen a number of rifts open up with several senior players including Paul Pogba and club captain Antonio Valenica. However, the likes of club legend Wayne Rooney have called on the players themselves to fix United’s issues – and ex-defender Arthur Albiston believes Ferguson would have been uncompromising with those under-performing. “Some of the present players at United are lucky that they weren’t playing 15 or 20 years under Sir Alex because some of them would have been pinned up against the wall,” Albiston told Ian Stone’s Comedy Breakfast. “I don’t know what Mourinho’s tactics are like in the dressing room but certainly Sir Alex wouldn’t have stood for some of the performances and some of the antics from some of them. Ex-#MUFC Defender Arthur Albiston told @iandstone & @LBliss8 that today's players are lucky they weren't playing under Ferguson. Mourinho had been slammed in the press throughout the week leading up to the Newcastle clash, including a damning assessment by former midfielder Paul Scholes. “They’re paid to say what they think and you’ve got to respect some of these lads who have all played four or five hundred games for the club and have all got cupboards full of winning medals for different championships,” Albiston added. But most United fans have criticised the club for failing to keep the problems private. Albiston also said: “Most players are honest enough themselves to know when they’re playing good or bad. “They don’t need to be slagged off in front of the watching world. “We’ve all been slagged off in the confines of a dressing room, some players take it some way, some take it different ways. “But certainly you are better keeping it in house to try to get better performances out of people.